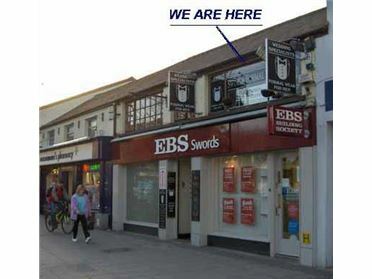 Office - 92 m² / 990 ft² * Modern building in Swords Town Centre * Second Floor Office (Grey section of floor plan) * c. 92 sq.m. * Lift access * Parking available * Viewing by appointment * €194 per sq.m. 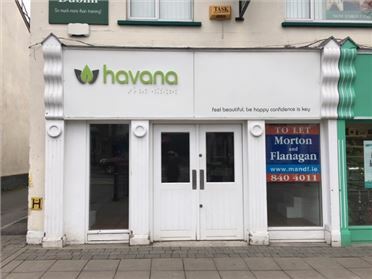 Office * Modern building in Swords Town Centre * Second Floor Office c. 67 sq.m. (Cream area on floor plan) * Lift access * Parking available * Viewing by appointment * Rent €194 per sq.m. 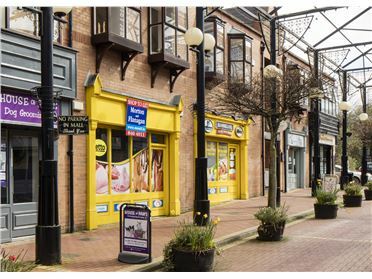 Office - 269 m² / 2895 ft² * Modern building in Swords Town Centre * Second Floor Office Space c. 269 sq.m. (Blue section of floor plan) * Lift access * Parking available * Viewing by appointment * €194 per sq.m. 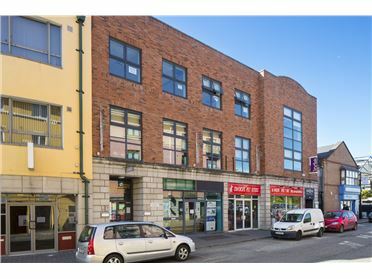 Office - 172 m² / 1851 ft² * Modern building in Swords Town Centre * Penthouse office c. 172 sq.m. * Lift access * Parking available * Viewing by appointment * Rent - €226 per sq.m.